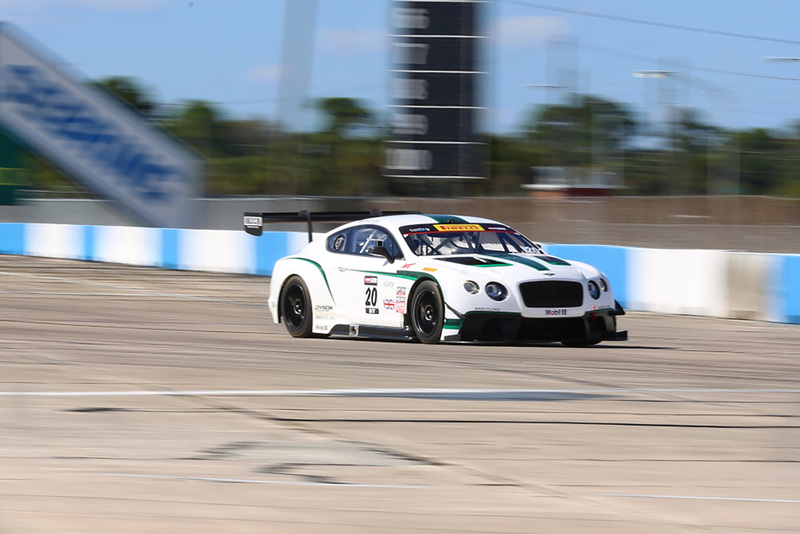 (Poughkeepsie, NY, 16 April 2015) Bentley Team Dyson Racing CEO Rob Dyson will be closely watching the team’s pair of Bentley Continental GT3 race cars at Sunday’s Grand Prix of Long Beach round of the Pirelli World Challenge. Keeping an eye on the competitive performance of drivers Chris Dyson and Butch Leitzinger, Dyson will also be aware that both cars need to be on track just four days later in Birmingham, AL, for a test session that kicks off the Grand Prix of Alabama race meet. 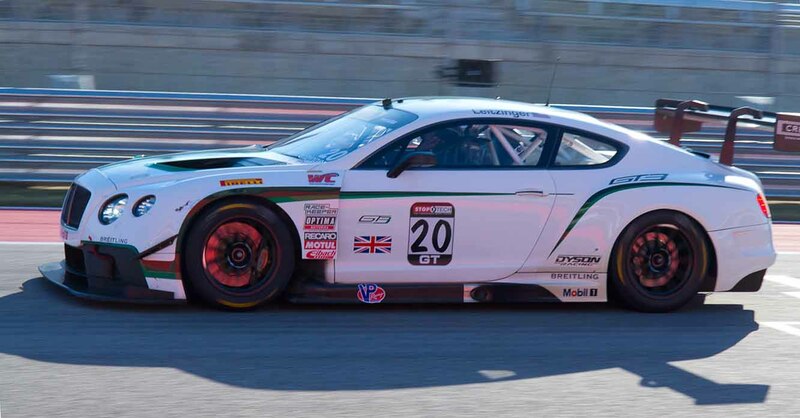 Following a winter’s worth of testing and development, Bentley Team Dyson Racing is prepared for a full season of racing with the goal of bringing Bentley its first North American sporting title.